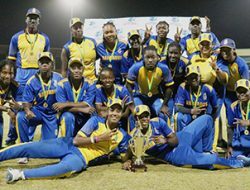 GEORGETOWN, Guyana – Barbados swept aside Guyana to add the Cricket West Indies Women’s T20 Blaze title to the Colonial Medical Insurance Women’s Super50 title they won over a week ago. 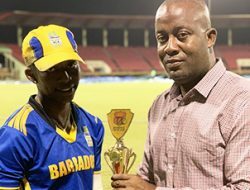 Barbados showed no mercy to the home team Guyana and their supporters at the National Stadium in Providence, as Barbados restricted Guyana to 85/7 from their 20 overs. 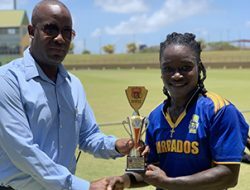 It took the Barbadians 16.1 overs to achieve victory by 8 wickets as Deandra Dottin once again led the team’s batting. The Windward Islands notched their first win of the tournament when they defeated the Leeward Islands by 11 runs. 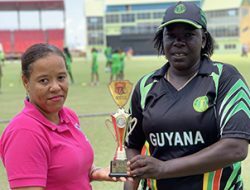 Afy Fletcher and Swayline Williams with 24 runs each, ensured their team posted a defendable 115/8 from 20 overs. 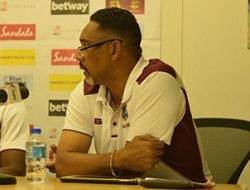 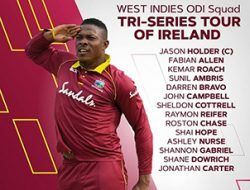 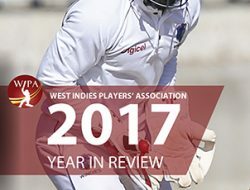 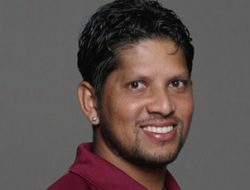 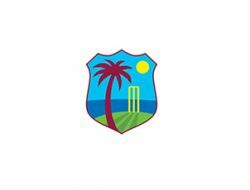 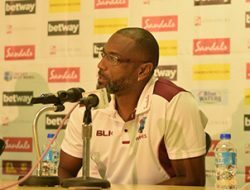 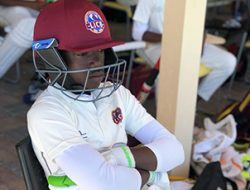 The Leeward Islands had a late charge at victory but it was not to be as the remaining overs were not enough to reach their target. 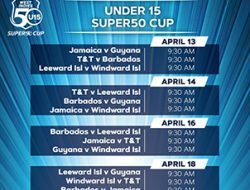 Leewards finished on 104/9 from 20 overs. 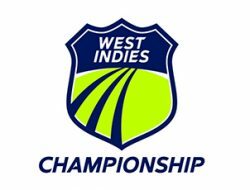 In the first match of the day, Jamaica defeated Trinidad and Tobago by 7 wickets, to open up the race for second place in the tournament. 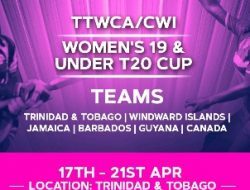 Trinidad and Tobago posted 145/6 in 20 overs but Chedean Nation and Chinelle Henry tore apart the T&T bowling. 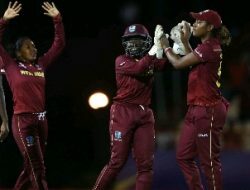 In a 90-run partnership, the pair targeted T&T’s Karishma Ramharack, to keep well ahead of the required run-rate. 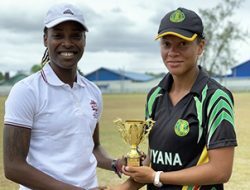 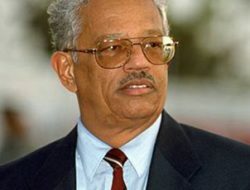 The win resulted in Jamaica leapfrogging Guyana and T&T to finish the tournament in second place via a better net run-rate.